One in four deaths in the EU is caused by cancer, the statistical office of the EU said in a report published on Tuesday (25 November), based on statistics from 2011. However, for EU citizens under 65, cancer was responsible for nearly 40% of deaths. Among the total population, cancer caused more than 30% of all deaths in some member states such as in the Netherlands (31.9%), Slovenia (31.3%) and Ireland (30.5%), while it represented less than a fifth of all causes of death in Eastern European countries such as Bulgaria (15.6%), Romania (19.1%) and Lithuania (19.9%). For those under 65, cancers represented around 30% of all deaths on average. While they were the cause of more than 40% of all deaths in some countries, including in the Netherlands (48.0%), Italy (45.2%), Spain (43.9%) and Slovenia (40.9%), but less than one third died of cancer in this age group in Lithuania (23.2%), Latvia (24.2%), Estonia (26.3%), Bulgaria (26.7%) and Finland (28.4%). Lung cancer was the main type of fatal cancer in the EU in 2011 (20.8% of all deaths due to cancer), followed by colorectal cancer (11.9%), breast cancer (7.2%), pancreas cancer (6.1%) and prostate cancer (10.2% of all fatal cancers for the male population only). 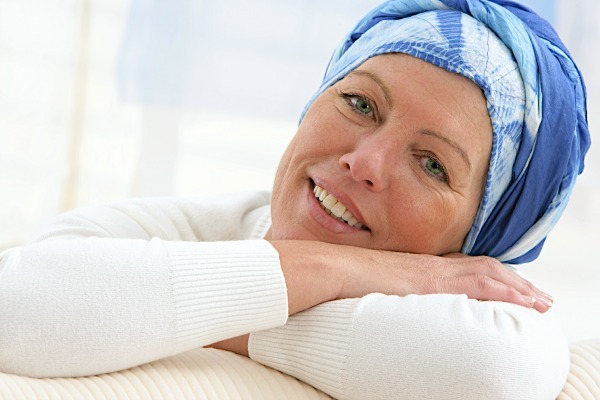 Cancer is a generic term for a large group of diseases that can affect any part of the body. Other terms used are 'malignant tumours' and 'neoplasms'. However, one defining feature of cancer is the rapid creation of abnormal cells that grow beyond their usual boundaries. These can invade adjoining parts of the body and spread to other organs. This process is referred to as metastasis. Metastases are the major cause of death from cancer. EURACTIV Greece: ?????????? ?? ??????? ??? ??????? ???? ? ?, ???????? ??????? ???? ????? ?